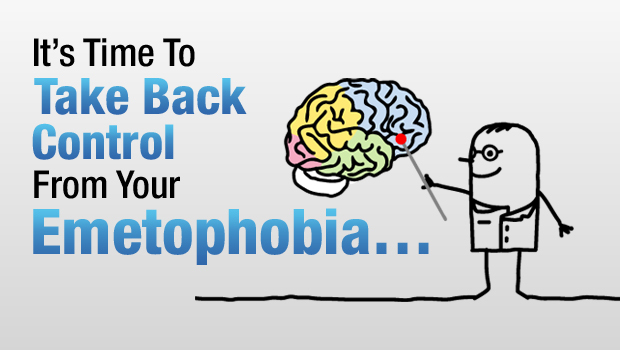 Your emetophobia doesn’t need to keep putting limits on your life and happiness. Learn how your fear of vomiting works, what makes it so powerful, and how to STOP the cycle that keeps you stuck! The Emetophobia Recovery System was developed with experts and professionals to help you quickly understand, confront, and overcome your fear with the convenience, privacy, and affordability of an at-home system. It’s time to take your life back. Sign up to receive the completely FREE four part email seminar, “The 5 Myths of Emetophobia” that will help you quickly understand how your fear really works, what makes it so powerful, our advice for evaluating your treatment options and choosing what’s best for your situation, what you can do TODAY to begin breaking the cycle that perpetuates your anxiety, and MORE. Simply enter your email address and confirm and you can be started in the next five minutes.